The 2019 racing season is upon us! 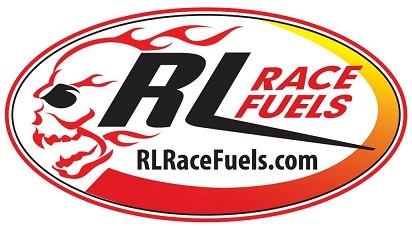 Our contingency programs are our way of saying thanks for being a loyal RL Race Fuels customer! At this time we are not offering a contingency program. Please check back later. This is our current decal. If you need new decals, please just let us know with your next order. Excellent customer service is our goal. We strive for 100% customer satisfaction.